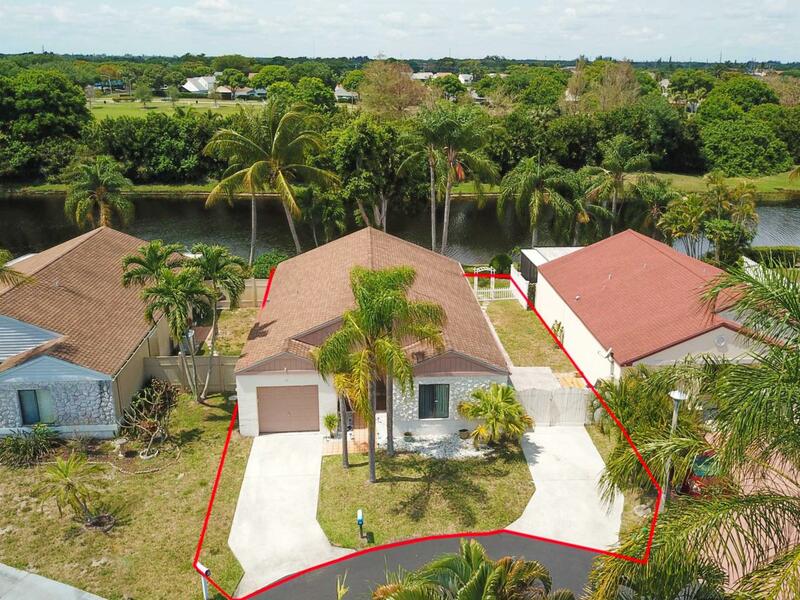 It's 5 O'clock somewhere...Check out this tropical 3 bedroom 2 bath single family home oasis on the water in Boynton Lakes. 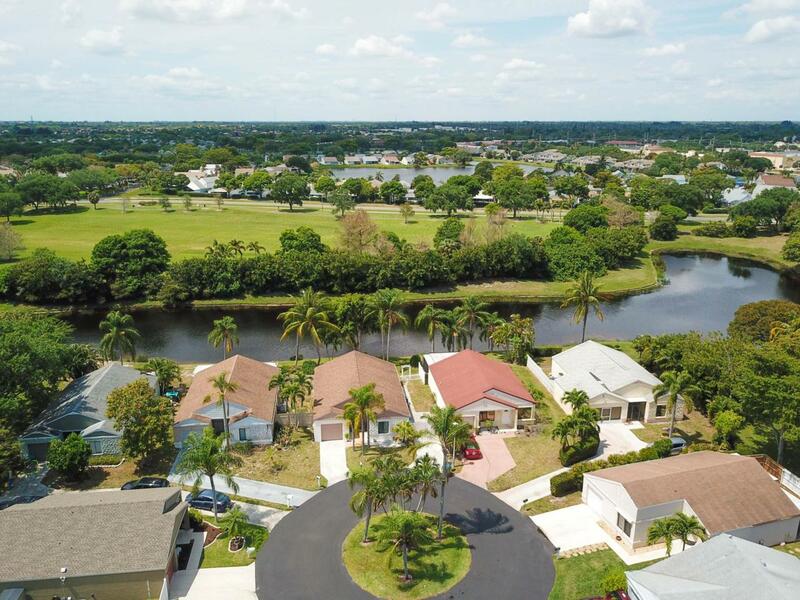 This lot offers serene Lake views with gorgeous sunsets. This is a well loved and lived in family home on a cul-de-sac offering an updated kitchen with wood cabinets, granite counters, a pass through from the dining room to the kitchen, vaulted ceilings, lake views from the master bedroom, dining room, kitchen and an extra deep fenced side driveway for additional cars or small boat/ trailer storage. 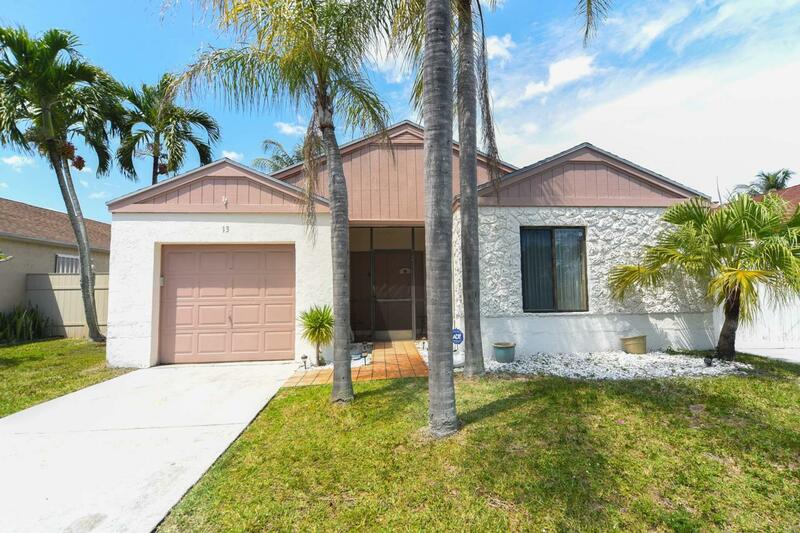 This is an ideal starter home, snowbird 2nd home and everything in between. Welcome Home!